I hope everyone is having a great summer. It's been a while since our last post, but I finally found the time to create one and I am behind with a lot of content. They look great! I love the distressed look. Hi,my dear friends,love you all,and have a happy time in your blog,you do a good job here,people come here and just ...you know?ENJOY!!! And I hope you can have a good time in my blog. So,What about check my mew post :23 Simple Tips To Lose Weight In 1 Week? ps.mogłabyś poklikać w linki na moim blogu? Those boyfriend jeans look amazing on you! That top is really dreamy, too. I've been meaning to get a pair myself. I can't believe you didn't own a pair before these! You held out for a great pair because these are amazing! You are rockin' it! 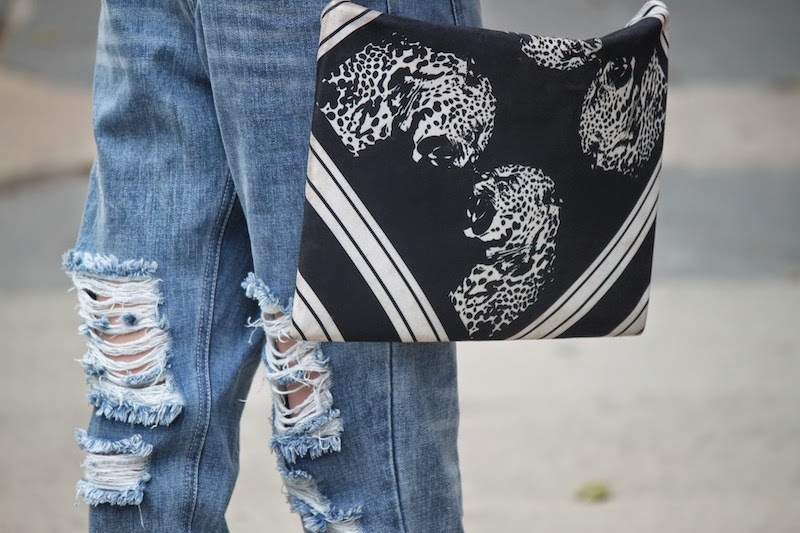 I Love Boyfriend Jeans Trend!